To keep me on my toes and make sure I'm staying steady with the blog I thought it would be fun to have a few dedicated days to certain things. 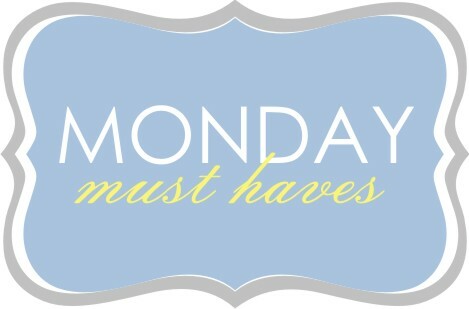 Monday's will be, Monday's Must Haves. I'll post things that I'm lov'n and must have. Okay, I probably won't always get to "have" but, a girl can wish, right? 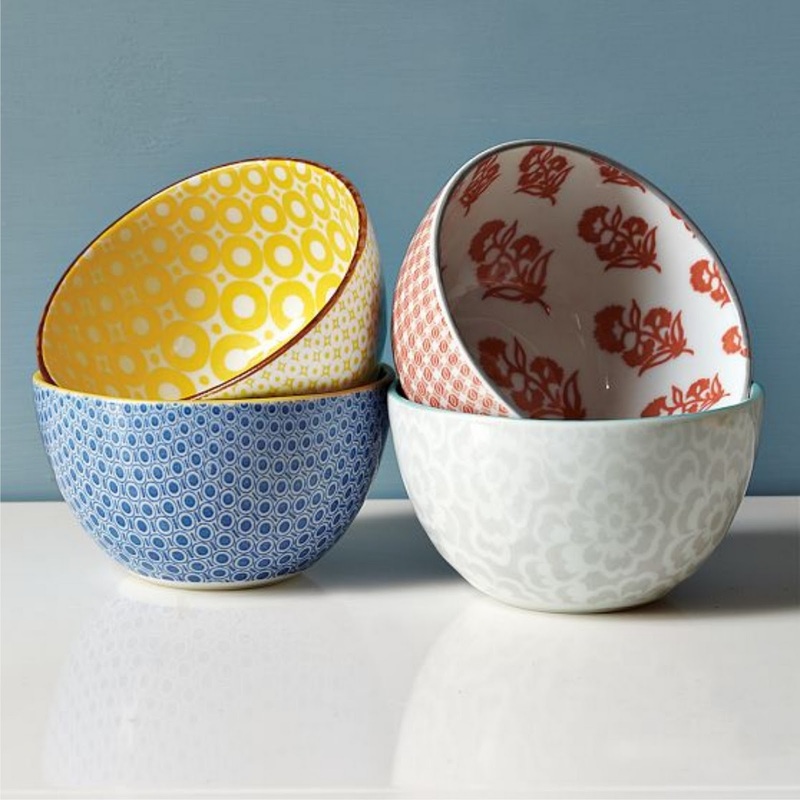 to eat my oatmeal out of one of these bowls from West Elm. Oh my I love those bowls! !